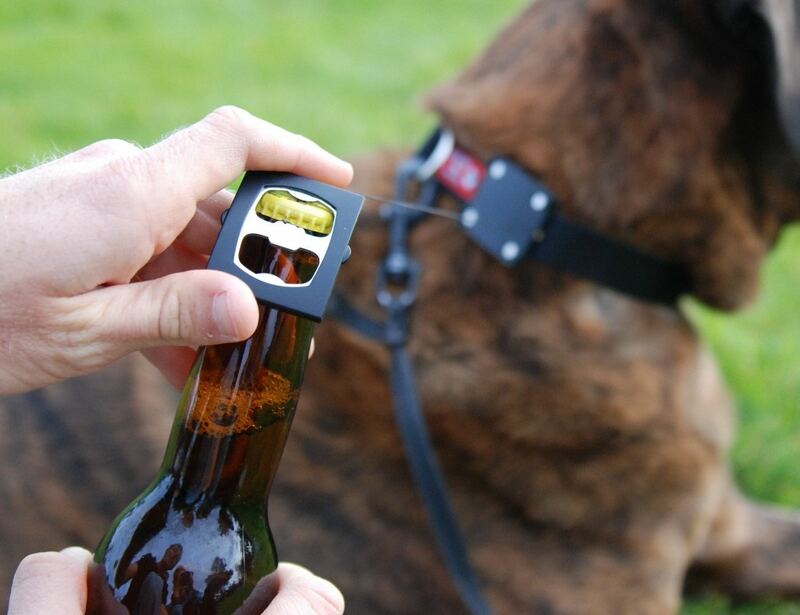 Bark4Beer Dog Collar is a retractable bottle opener and dog collar in one. 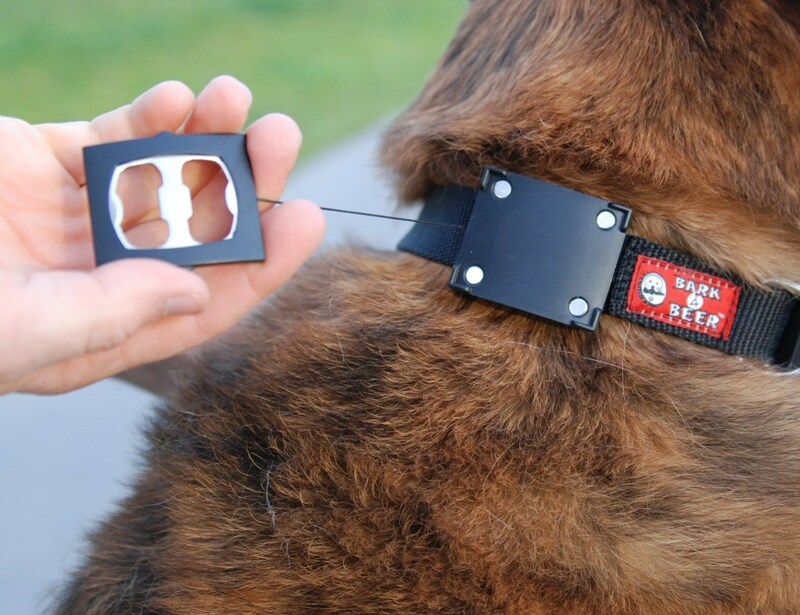 That’s right, a bottle opener and dog collar in one. 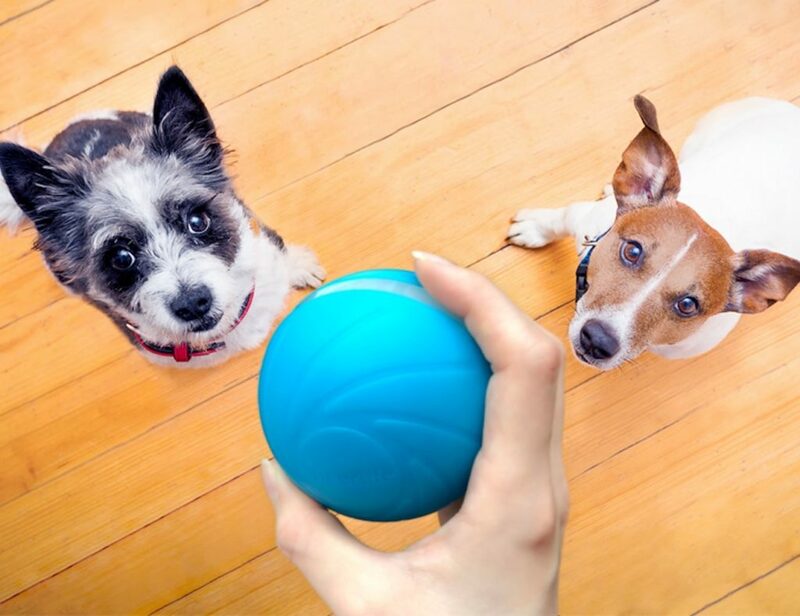 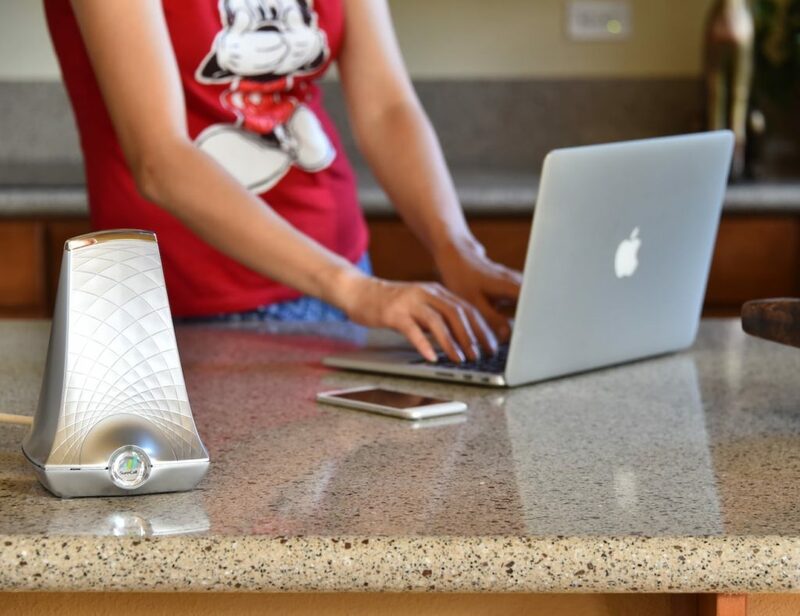 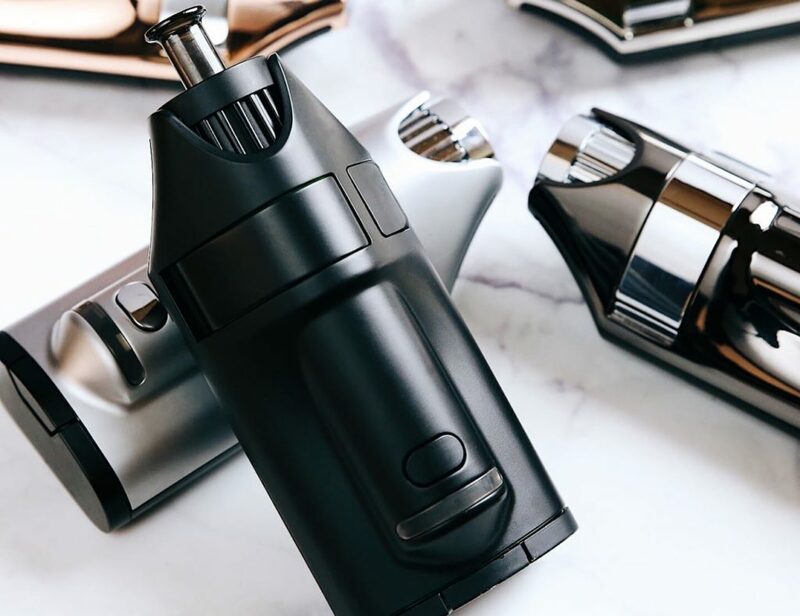 That means, no more searching for a bottle opener around your house, or at a pool party, bbq, or even at the beach – just call over your favorite four-legged friend. 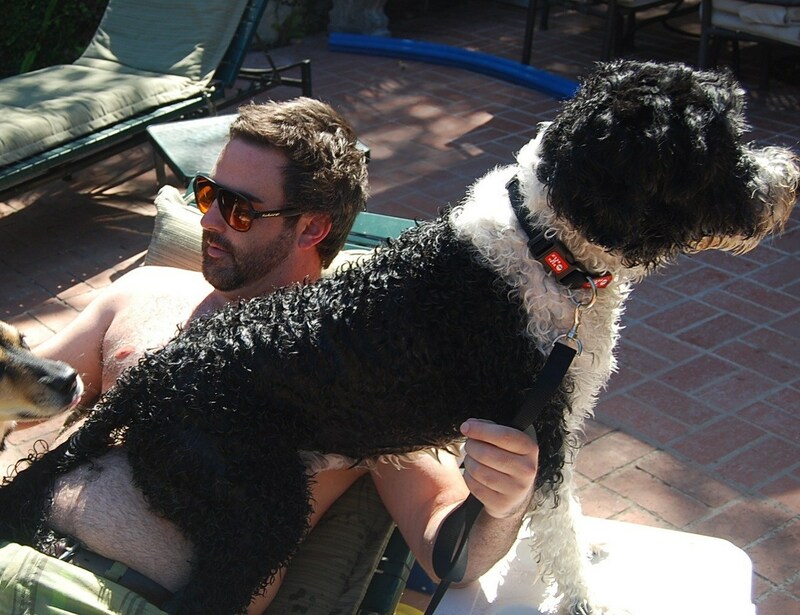 Add “fetch me a beer” to your dog’s bag of tricks. 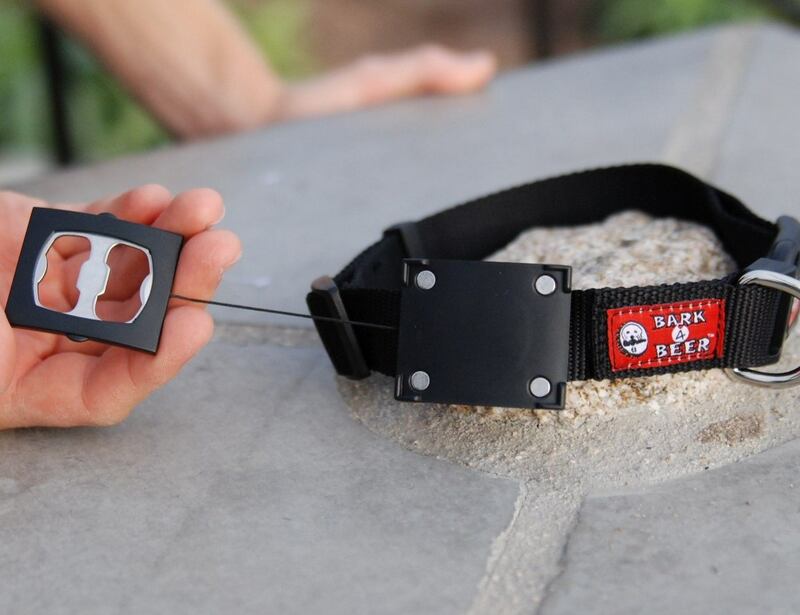 Our Bark4Beer dog collar makes a great gift for you, your loved one, fraternity brother, college roommate, hunting friends, tailgate posse and of course your dog.Bring out your inner party animal today.